Lots of writerly tools for your kit. NaNoWriMo prep, Scrivener tricks, and moar! Speaking of Roz, here’s here next installment in the novels aren’t movies series: How to write great description in prose. K.M. Weiland answers the most frequently asked question to come out of her character arcs series of posts: How do you write a character arc over a series? We all know what a protagonist and an antagonist are (or we should), but what’s a contagonist? Katie answers that question and describes how best to use one in your novel in her weekly vlog. Becca Puglisi posts eleven novelist-tested (writer’s) blockbusters on Writers Helping Writers. Janice Hardy continues the NaNoWriMo prep from last week with her post on planning the middle of your novel. And the third in Janice’s series, planning the end of your novel. Fiction University. Jami Gold shares her thoughts on NaNo prep as well. Are you ready to start drafting? Chuck Wendig posts about what you need to know about guns to write them right. How to create a character sketch using Scrivener, from Matt Herron for The Write Practice. In related news, Sherry D. Ramsey shows us how to create a submission tracker in Scrivener. Nina Munteanu explores archetypes in the second part of her hero’s journey series. Much food for thought Melanie. Great minds! 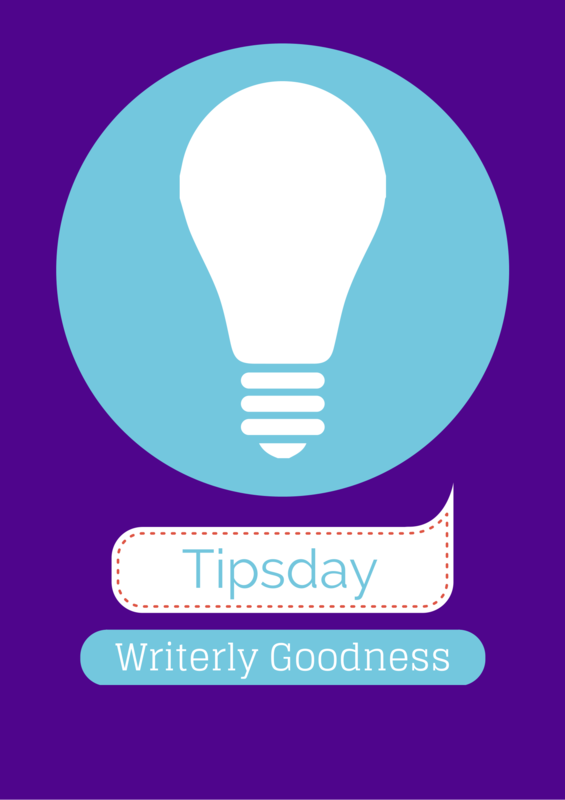 I just posted my writing tip Wednesday post with links to Janice Hardy’s NaNo prep articles. I just love Fiction University.